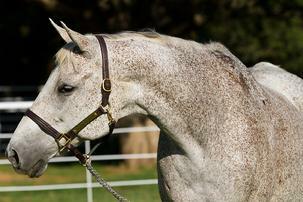 These special horses are permanent residents at Remember Me. They will all live out there days here with us. We need your help to continue to care for the special needs of these older horses. Be Bop Baby is a survivor of the 2012 Charles Ford starvation case in Many, LA. 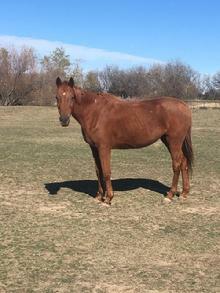 Red Mousse was a retired broodmare, dumped with a slaughter broker. She was so thin we really weren't sure if she would make it, but she did and now she is thriving. Both of these horses have very special and expense needs. We need your help to continue to provide quality care for them. Please consider making a one time donation in their honor or joining TEAM RESTART and become a monthly sponsor. Click on their pictures to learn more about each horse and how they got to Remember Me. We will provide for all of their special needs but we need your help to do so. Please consider making a donation in their honor.